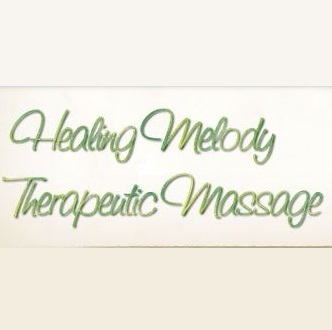 Healing Melody Therapeutic Massage offers licensed, certified massage therapy sessions for all types of clients in the Simsbury, CT area. Modalities include Swedish (classic) massage, Thai, Swe-Thai, Sports Massage, Deep Tissue, Acupressure, Reflexology, Trigger Point and Energy Balancing. 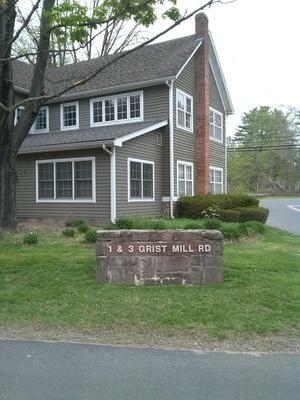 I graduated with honors from CT Center for Massage Therapy (CCMT) in 2013. I am a proud member of the American Massage Therapy Association (AMTA) and am nationally certified by the National Certification Board for Therapeutic Massage and Bodywork (NCBTMB). I love to take continuing education classes and to keep up on the latest research in the field, because I feel I need to stay fresh and engaged in order to best help my clients. Before becoming a massage therapist I worked in retail management and before that I worked in the childcare field. I had long been interested in becoming a massage therapist and finally, after being laid off from my job of 12 years, the time seemed right to embark on that journey and I'm so happy I did! After 25 years of stressful jobs I can really understand what a negative impact it has on your mind, body and spirit. Also, since I spent years suffering from the same kind of shoulder, neck and low back issues most people have I also can zero in on those areas and help you relax and let go of tension and pain. I so enjoy helping my clients and seeing their relaxed smiling faces after our session. Since music has played such a big part of my life (with a last name like Melody I guess it would have too!) I believe that music and sounds can be very healing. I have a wide variety of music to choose from to enhance your session or you may choose to bring in something of your own. I can (and have) massaged to everything from whale sounds to Disney soundtracks to heavy metal. Whatever makes you feel comfortable, it's your session.